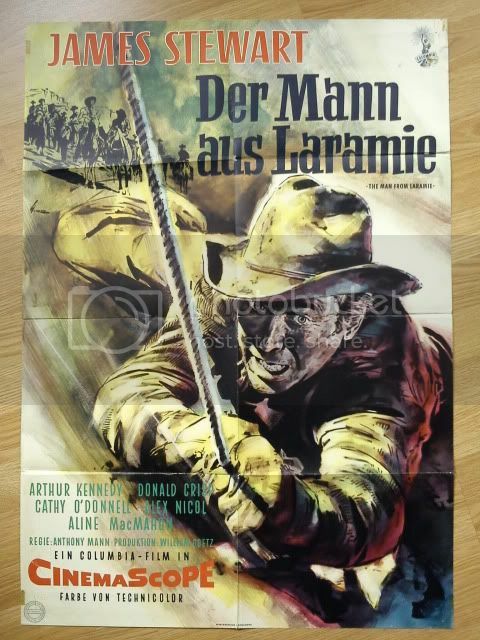 But actually The Man from Laramie is the least of the 5 westerns. 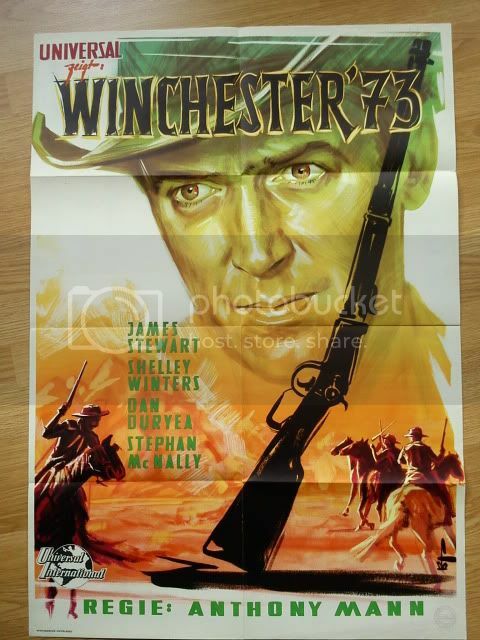 Still a good one, like all Mann westerns. Hmm ... except Cimarron, which has at least some strong scenes amongst the bigbudgetHollywoodrubble. All the actors in The Naked Spur are terrific. They're terrific in other pictures, not here. 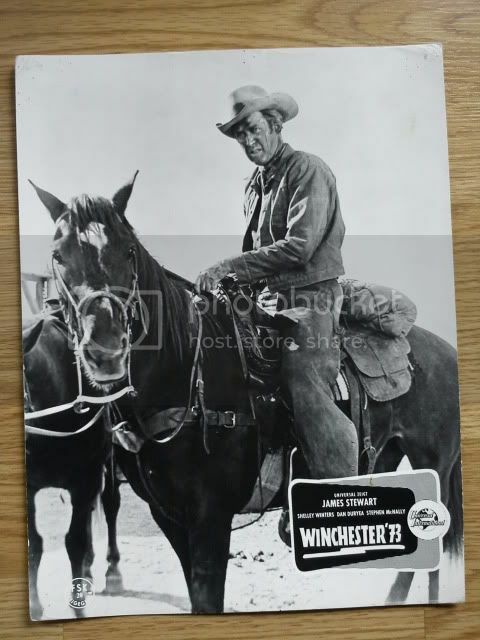 Winchester '73 is Mann's best Western, followed closely by Bend of the River. 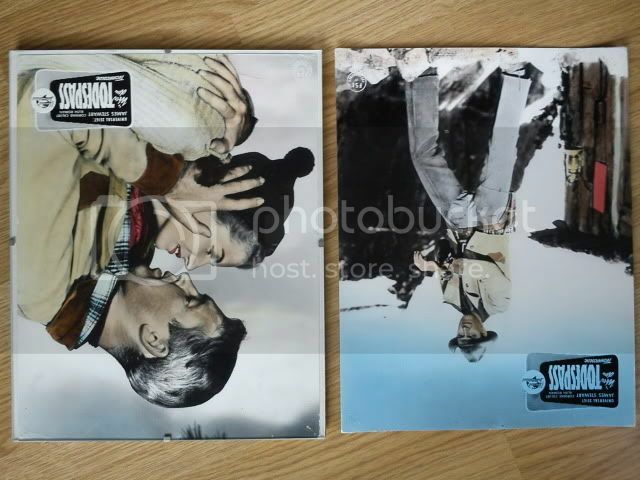 Man of the West and The Man From Laramie are just so-so (but I've yet to see the latter on BD). The Naked Spur is a complete POS. I enjoy The Naked spur for the acting alone. Stewart and Ryan are terrific. And Meeker and Mitchell are close. Leigh is also good, but her role is not that important. But not superfluous either, as so many other woman roles in westerns. 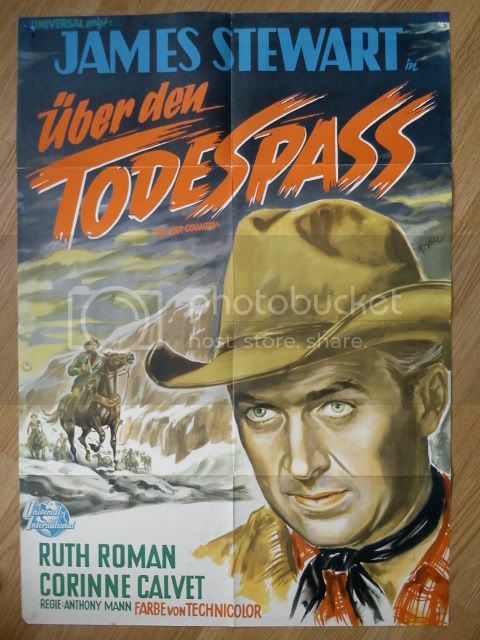 comparing this little jewel to so many other early 50s b/w western). WINCHESTER 73, MAN FROM LARAMIE, NAKED SPUR & THE FAR COUNTRY are the best outcome of their collaboration. yet memorable and enjoyable films. Together with BEND OF THE RIVER. in the 50s (at least that's what I felt when I saw them many years ago). Wow, that one for Bend of the River is killer! They're all good, of course, but for that one in particular I'd stand up and salute. To me, it's sort of the template for the Boetticher films: rage filled character on a (outdoor) journey with a love interest who is an integral part of the story which includes a humanized villain, with a wildcard character or two. I love all the performances and feel like this is one of the best slow-burning (yet fast paced) tension fueled movies out there. Imo films like The Far Country and Bend of the River (though my opinion on the latter could change on an additional view) are much lighter, less complex and remind me of the type of scripts that Henry Hathaway would shoot. That may be so, but the Boetticher films do it so much better. For what it's worth, The Naked Spur, 7 Men From Now, The Tall T and Ride Lonesome are all 10/10 movies to me. 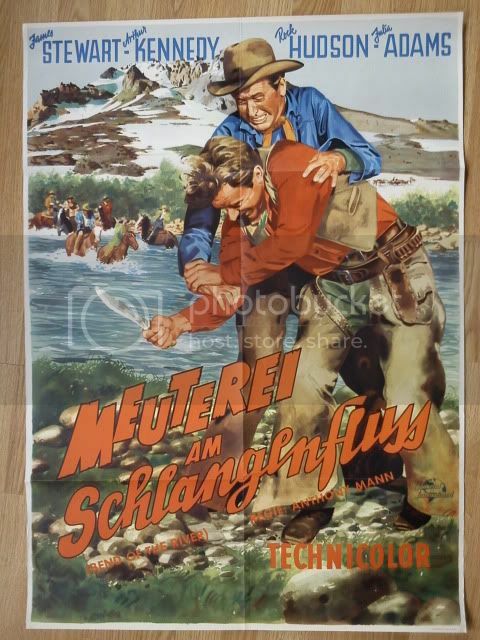 For me no Boetticher or Mann film is a 10er. I'm not even sure if there is 9 amongst them. Boetticher definitely not. I know numbers are just arbitrary, but how many movies do you think you would consider a 10? Do you have an incredibly strict scale or something? Mann and Boetticher are two of the very best directors ever imo. Only few get a 10. Those who make me shiver. 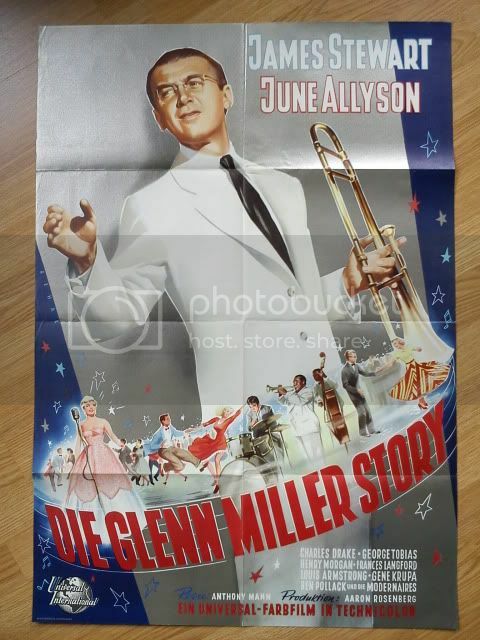 Mann and Boetticher were good directors, but they are not exceptional, not amazing, they had their limits. Ford or Hawks haven't made a 10 film either. Hitchcock has. 8 is already a pretty high rating. Ford or Hawks haven't made a 10 film either. Even their best films have too much typical Hollywood flaws. Some of their films had the potential to be really great, they had the necessary style and the general inspiration, but they are not pure enough. Of course these are all, and as always, rather subjective statements.